© Cecillia Gentzler. All rights reserved. 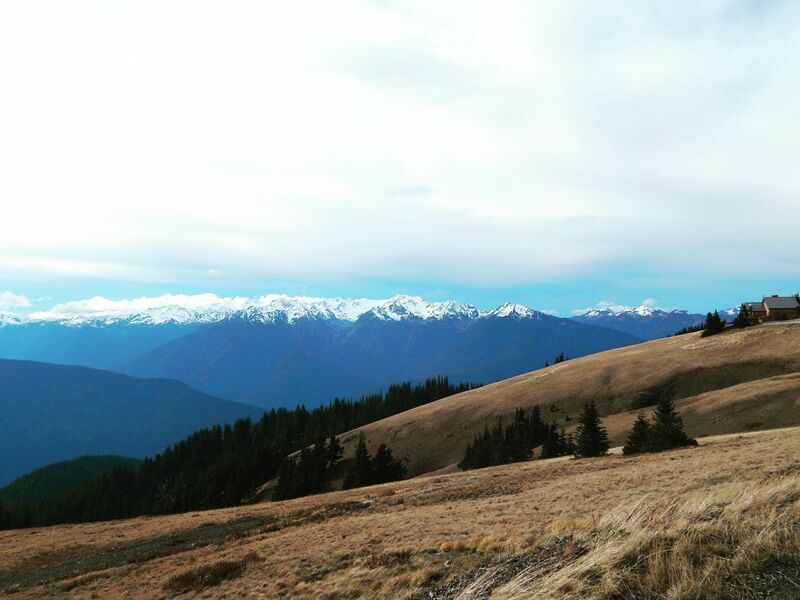 A perfect day to hike Hurricane Hill! Date Uploaded: Nov. 5, 2016, 3:17 p.m.